Figure 1. 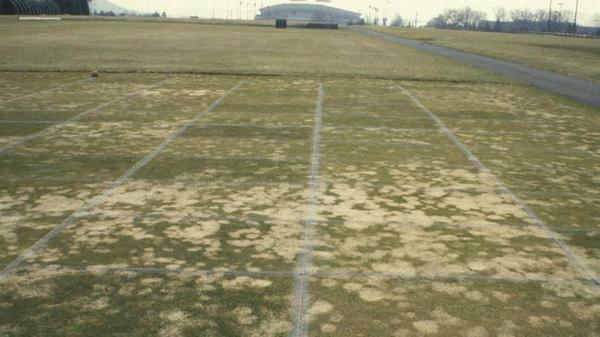 Gray snow mold stand symptoms. Figure 2. 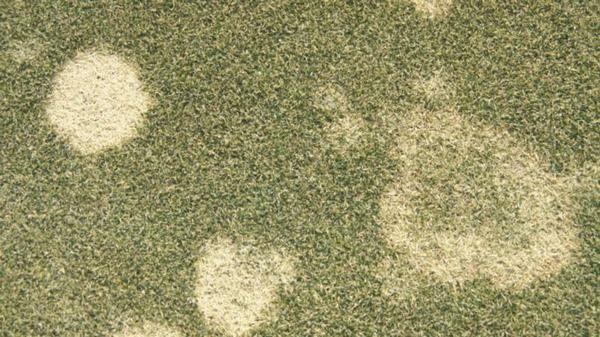 Gray snow mold stand symptoms. Figure 3. 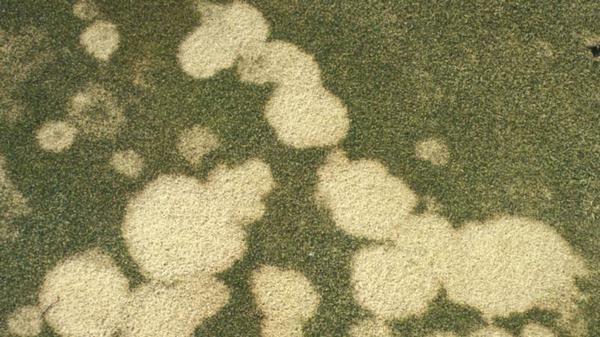 Gray snow mold stand symptoms.